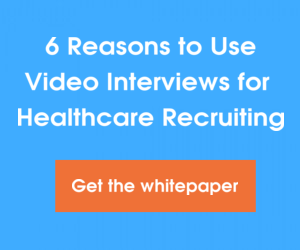 When it’s time to hire a new employee in the healthcare industry, it’s important to ensure that you are asking the right questions. By asking the right kind of questions during the interview process, you will have a better chance of hiring the best and most qualified fit for your team. 1. Why healthcare and why this specialty? When you are considering hiring people to work in your healthcare business, it’s important that you understand why they chose this career. More than likely, your desire is to have employees who have a passion for the industry and enjoy their work. When candidates are answering this question, you will be able to see and hear their passion for healthcare as they explain how they became interested in the field. When it comes to your employees in healthcare, chances are that most of them are motivated by caring for and helping others. It’s important that you hire people in your business that are motivated and driven by the rewards of caring for others. 3. How do you handle stressful situations? Being in healthcare, you know that it’s not all rainbows and sunshine. There are times when your employees are faced with extremely stressful situations which can test their professionalism and ability to perform their jobs accurately. When asking candidates this question, be sure to ask them for specific examples of times when they were faced with a stressful situation. Have them explain the specific situation and walk you through what they did and the outcome. It is also good to ask them if they would have changed anything upon looking back. 4. How do you handle difficult patients or customers? This is a huge question and probably one of the most important ones that you should ask. Just as in any business, you are faced with difficult customers in the healthcare business. Your business should pride itself on its customer service and ability to ensure that your patients have the utmost comfort that you are able to provide to them. The last thing that you want is for your employees to have short tempers or act impatient with your customers. When you are asking this question, make sure that you have candidates provide you with specific examples, how they handled the situation, and the final outcome. Lastly, don’t forget to check references on anyone you are seriously considering hiring. When you check references, you should also verify the candidate’s responses to several of the key questions such as finding out how they were motivated as well as how they handled stressful situations and difficult patients. 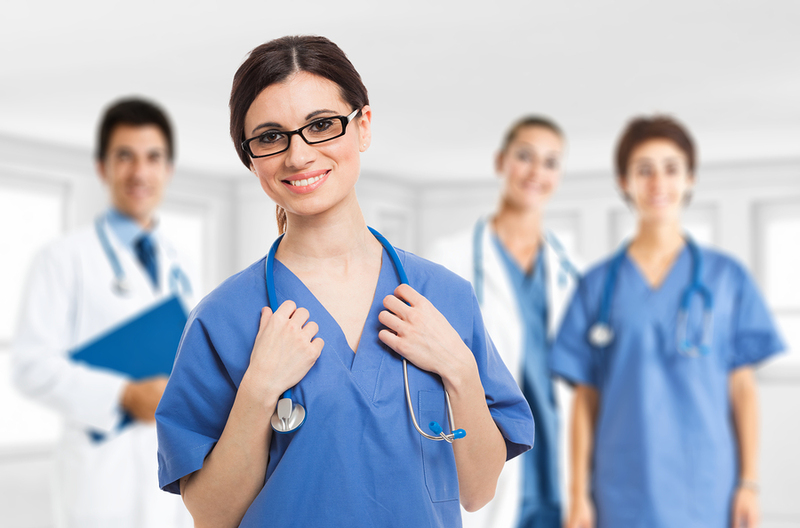 What key questions do you ask in order to ensure the right hire for your healthcare business? Please share your suggestions in the comments below.